14 Fabulous stories of Myths and Legends in the real world! 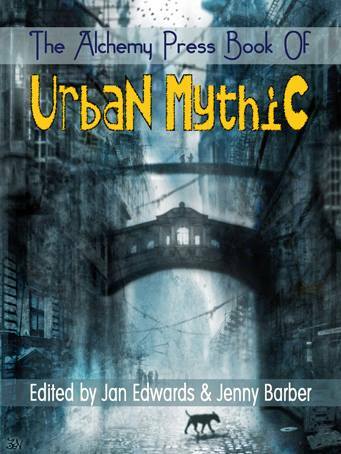 Launched at World Fantasy 2013, Brighton UK . May 2013 Paperback and ebook. Anne Nicholls‘s published works include the acclaimed novels Mindsail and The Brooch of Azure Midnight and her short story ‘Roman Games’ was reprinted in the Year’s Best Fantasy. She is now principally known for self-help writing and for her painting.